FORM THE ELM FORK BAPTIST ASSOCIATION. 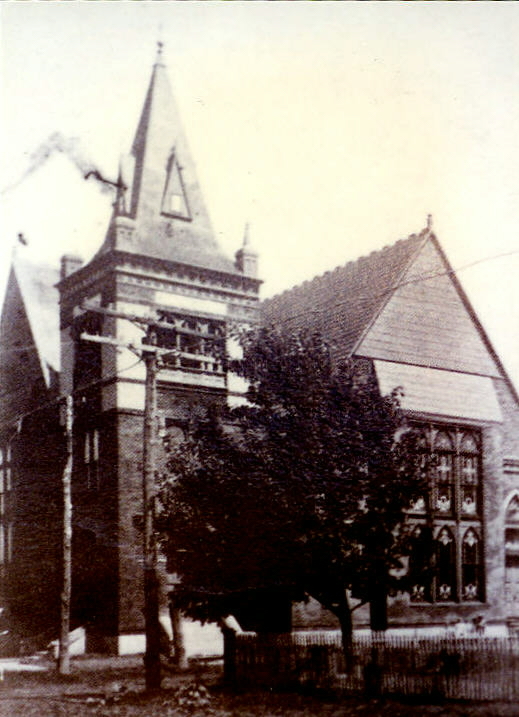 COLLIN BAPTIST ASSOCIATION IN 1886. AND AID SOCIETIES FOR OLDER WOMEN AND YOUNG LADIES. 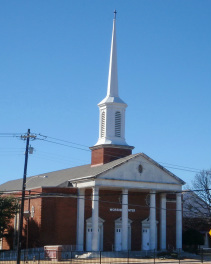 BAPTIST CHURCH ESTABLISHED IN PLANO. ARY EFFORTS AND ITS MANY LOCAL OUTREACH PROGRAMS.